A fire on Jan. 9 is estimated to have caused $15,000 in damage. 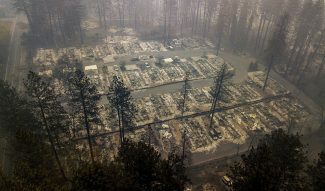 SOUTH LAKE TAHOE, Calif. — A fire that officials originally described as “suspicious” was started by a teenager playing with matches at a local church. The incident occurred at Lake Tahoe Presbyterian Church on Jan. 9. Fire crews initially received a call around 6:30 p.m. of a possible fire near the rear of the building, according to an incident report. Choir practice was taking place when the participants smelled smoke. They safely evacuated the building and called 911. Multiple engines arrived on scene and eventually knocked down the blaze, which was confined to the first floor. Investigators determined the fire originated in a storage closet located on the west side of the building. 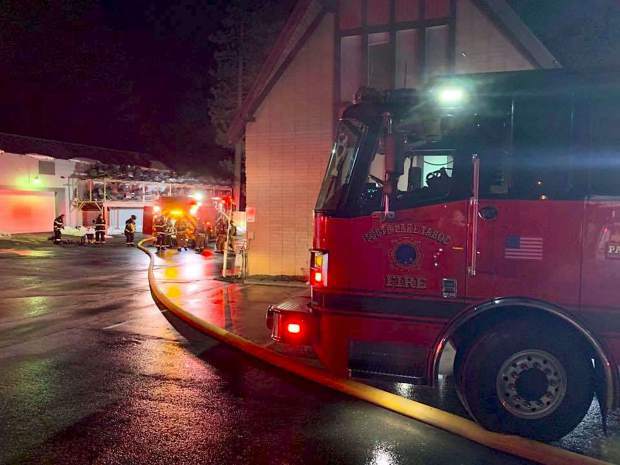 During the investigation, a 14-year-old South Lake Tahoe resident arrived on the scene with his mother to confess that he had been playing with matches hours earlier in the closet where the fire originated, according to the incident report. 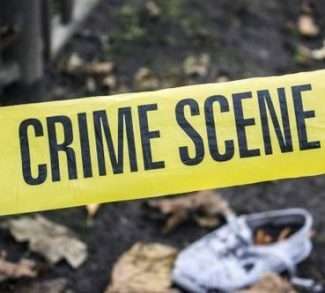 The teen told investigators he arrived at the church around 5:10 p.m. that day to do “part-time work,” which involved taking trash out of the garbage cans in the church — a task he said he performed each Wednesday. After gathering the trash, the boy returned to the storage closet where the trash bags were stored. He found a small box of matches and started to light them one by one. He told investigators he lit approximately seven matches, watching each one burn down before setting it on a shelf in the closet. He did not see or smell smoke prior to leaving. The teen was then picked up by his father and returned home. In confessing, the teen said he felt bad about the incident, according to the report. 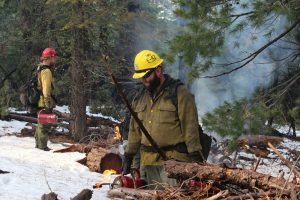 The fire caused an estimated $15,000. A message on the church website says the building is uninhabitable due to smoke damage. No charges have been filed and none are being requested at this time, according to South Lake Tahoe Police Lt. Shannon Laney. 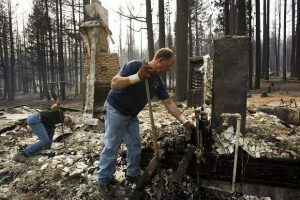 An updated list of church events can be found at tahoepres.churchsites.com/.